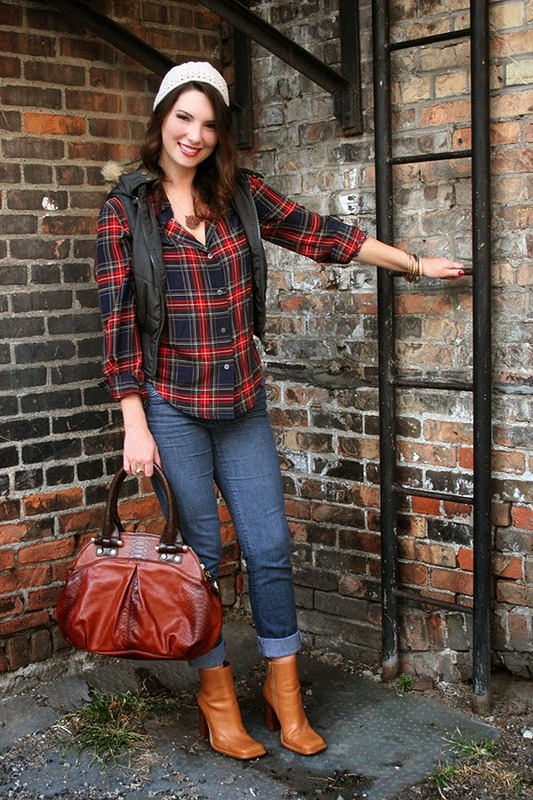 At this time of year, I’m drawn to traditional plaids, rich reds and faux fur. So I’m regularly reaching for this silk plaid shirt that I adore, so much so that this is the third time I've featured it. *This contest has now ended. Check back for giveaways in the future! Rachel Najarian and I have teamed up again, just in time for the holidays! 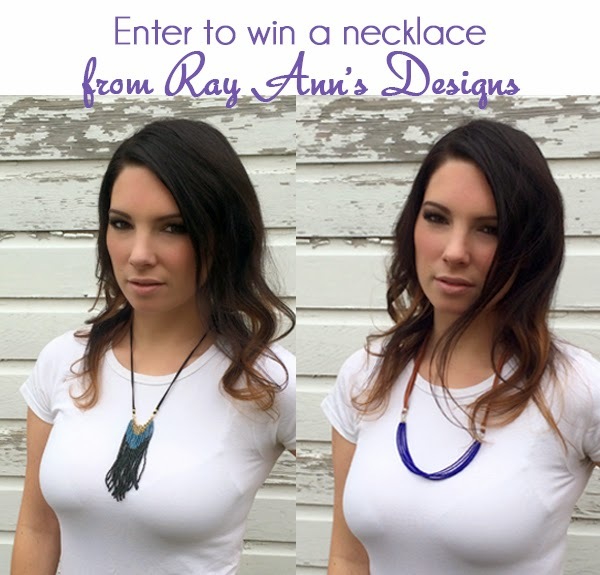 The creator behind Ray Ann’s Designs is giving away a custom-made necklace to one of my lucky subscribers! The winner may select one of two designs in just about any color scheme. Once the winner is selected, he or she will be contacted by Rachel to choose the necklace design and its colors. Wouldn't one of these gorgeous necklaces make a great Christmas gift?